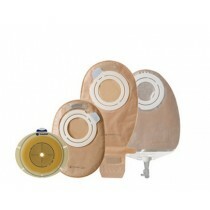 Input from stoma care nurses resulted in a pouch that is particularly well-suited to people with an active lifestyle. 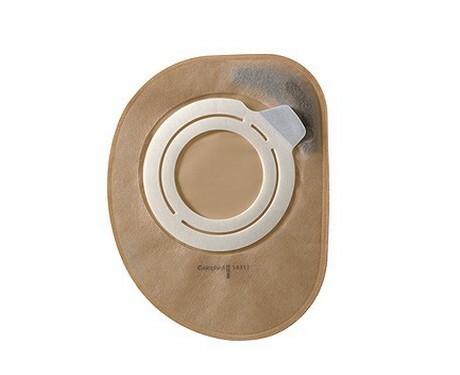 The adhesive-based two-piece coupling of Easiflex makes it easy to apply the pouch to the base plate - and easy to remove again. 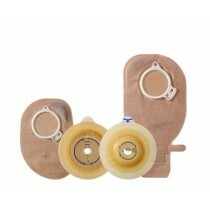 The comfort of Easiflex pouch is due to the flexible coupling system. 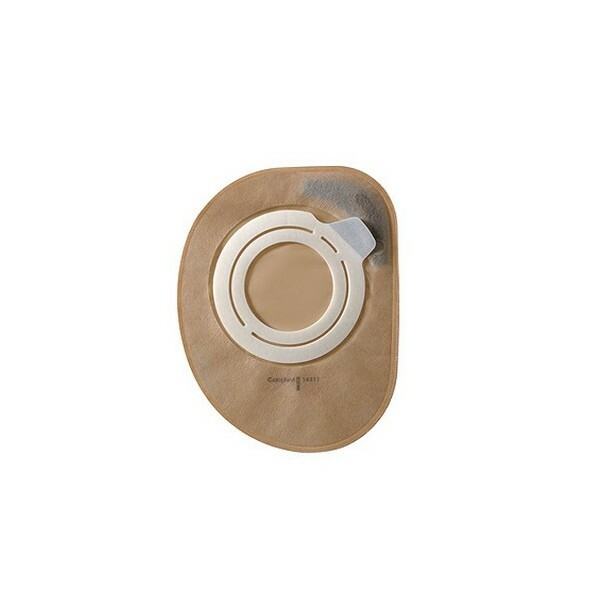 You can move freely without any inconvenience from base plate or pouch. 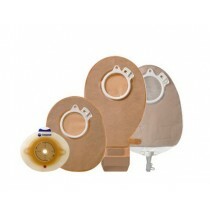 The Easiflex adhesive forms an effective seal agains the skin , and between the pouch and base plate. The special security channels makes Easiflex even safer to use. 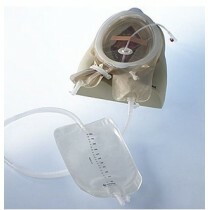 The Easiflex pouch is simple and easy to apply. To remove, just grip the base plate with two fingers and pull downwards.